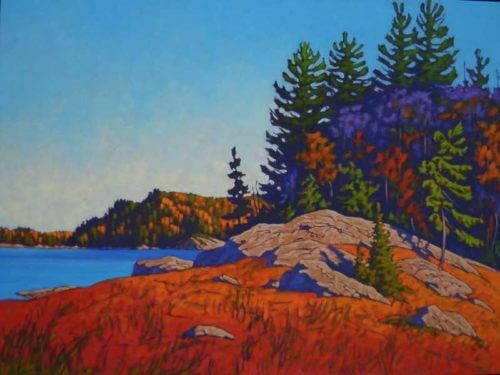 Was born in Barrie, Ontario and now resides in the Haliburton Highlands. 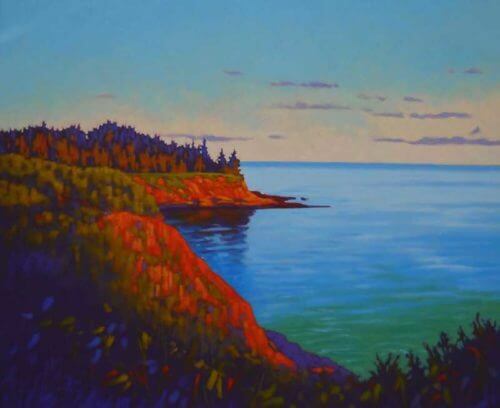 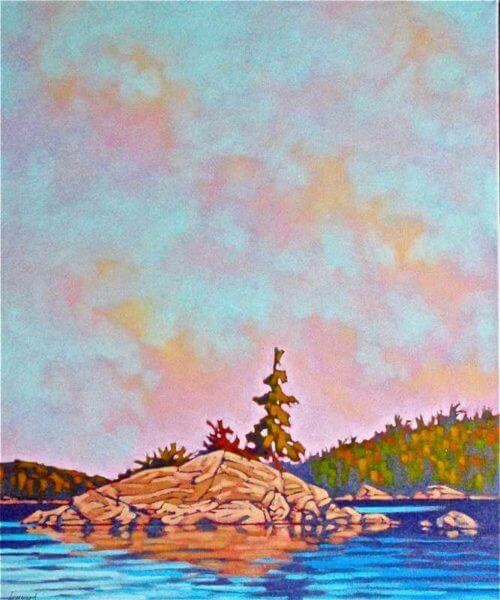 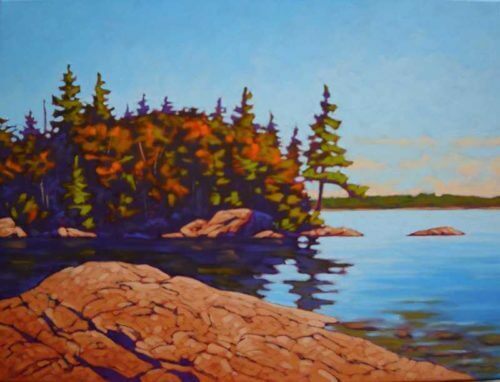 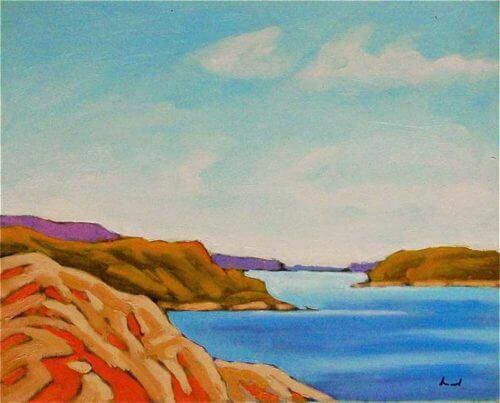 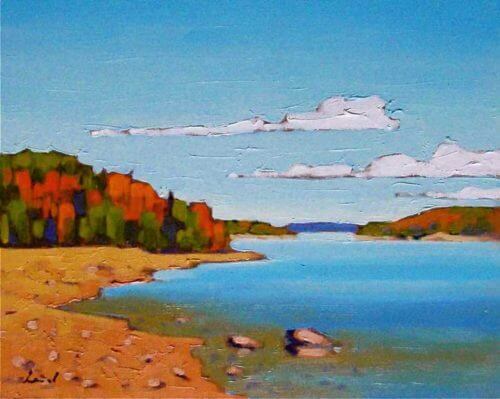 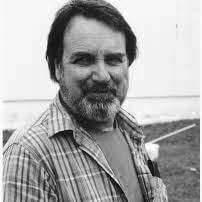 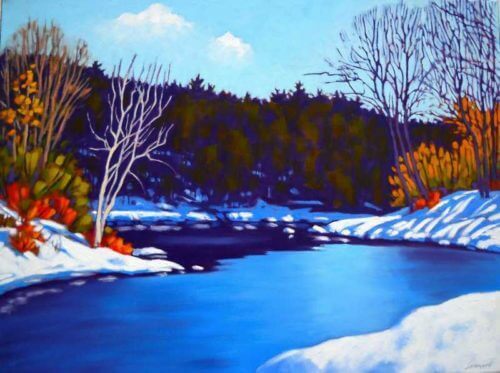 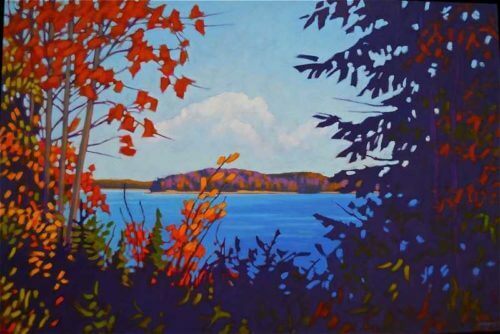 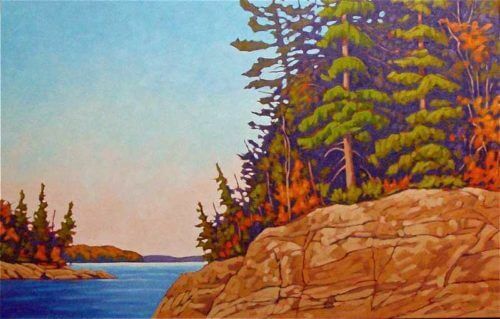 With over forty years devoted to painting, he finds the Canadian landscape has provided an unending variety of subject matter and continues to be a constant inspiration for his art. 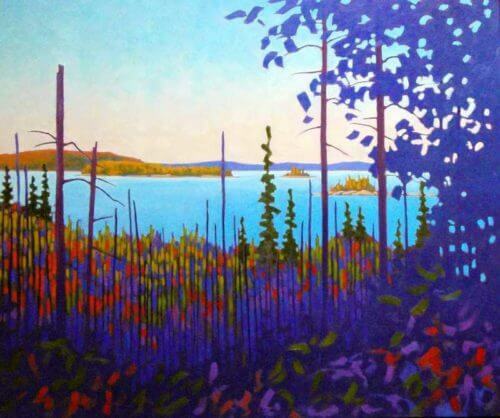 The bold colour and strong design enables the viewers to look into the shadows and see light and colour they never knew existed in nature, thus allowing them to enter nature with a sensitized eye.